A number of items were reported stolen from the campus bookstore between Feb. 26 and March 15. A wallet was reported stolen in an armed robbery around 1 a.m. on Feb. 28 in the 5500 block of Montezuma Road. Around 9:30 a.m. on Feb. 28, a person was seen urinating in public. Two non-SDSU students were arrested and taken to county jail for disorderly conduct. Four people were seen selling sweatshirts at Hardy Ave. and Campanile Drive around 8 p.m. on March. 5. Police were told a vehicle was broken into in Parking 1 around 11:50 a.m. on March. 15. Around 4 p.m. on March. 15, a vehicle was reportedly broken into in Parking 12. The vehcile’s doors were open with belongings scattered. Around 7:40 a.m. on March 8 in Exercise and Nutritional Sciences, a series of suspicious emails were sent to an individual from a prospective student. The individual said the prospective student continued to call and email despite the correspondence having nothing with the program he applied for. A guest violated alcohol policy and refused to leave the Tepeyac Residence Hall around 1:15 a.m. on March. 17. An SDSU student was cited for petty theft around 11:25 a.m. on Feb. 26 after a pair of headphones and five pens were stolen from the SDSU Bookstore. An SDSU student was cited for petty theft of Apple earbuds from the SDSU Bookstore around 11:25 a.m. on Feb. 27. Around noon on March. 5, a non-SDSU student was cited for the theft of two Apple products from the SDSU Bookstore. An individual reported he was tabling for an event and realized his laptop had been stolen from his backpack at the Aztec Recreation Center around 11:40 p.m. on March. 7. An iPhone 7 was reported stolen around 4 p.m. on March 12 at Fraternity Row. 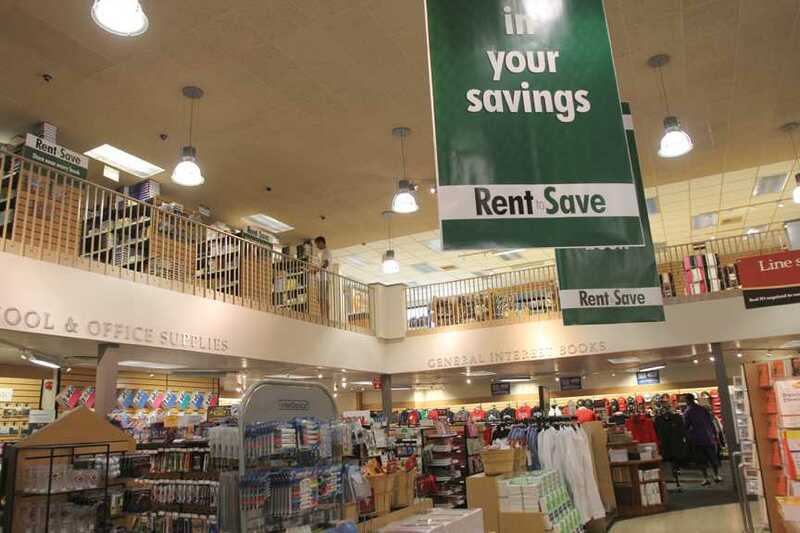 Two non-SDSU students were cited for shoplifting from the SDSU Bookstore around 11:45 a.m. on March 14. One was arrested for theft of a pop socket and the other was arrested for the theft of 12 items. In Parking 6, the contents of the backseat of a vehicle had reportedly been moved around 6:40 p.m. on March 15.